The two extremes of leadership I see that drive me crazy are the controlling leader and the hands off leader. 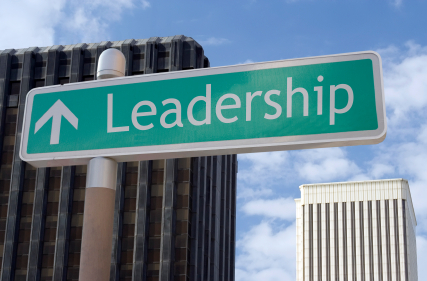 Have you noticed these extremes of leadership? Most leaders tend to lean towards one or the other extreme. I’ve even seen some leaders who live in one of the two extremes, sometimes alternating between the two. They never learn the healthy balance between the two. Effective leadership requires a little of each extreme. It requires a careful selection of elements of control and elements of release. Good leaders are willing to wrestle through the difficulties and continually practice to achieve the right amount of each. Have you seen these two extremes in leaders? Which of these extremes do you lean towards to the most? How do you strike a healthy balance? I've experience both. I lean toward the controlling side. I have realized that I always have an opinion but it's often best to reserve sharing what I think unless I have a strong inclination that the plan of action will not meet expectations. I think i would rather error on the side of release even if that means some disappointment. I regularly have to remind myself that I do not need to be in the middle of every decision. I regularly have to remind myself to ask, "What do you think?. I've learned as much from serving a poor leader as I have from a strong one. I think we all have much to gain from experiencing both. Many years ago I worked through Ken Blanchard's study on 'Lead Like Jesus' and it gave me tremendous clarity on my personal leadership perspective (with Jesus being the ultimate model.) I strongly recommend this book because it starts with the condition of our heart and how its condition governs everything else we do. I refer to this work more than any other leadership tool. if someone wants a God-honoring balance – this is a high impact resource. I agree Tami. Years ago in my retail experience I had a corporate boss who taught me so much about how I didn't want to lead. I've modeled much about my leadership after how not to lead as he was leading. Thanks! I've seen both and probably been both. I lean toward being the controlling leader, when you work with young kids that need that authority, discipline, and more of a controlling end vs let them do anything they want, that tends to run in the rest of your life as well. Have to step back and remember that I'm talking to or are the leader of a group of teens or adults vs children sometimes, and realize that they need some of both or one or the other depending on the person or group. Thanks Becky for sharing this. You bring up a good point that there are times the controlling leader is needed. Finding the balance is getting to know your people and serving their needs. If you need to be more hands on to help & guide someone then that's what you have to do or vice versa. 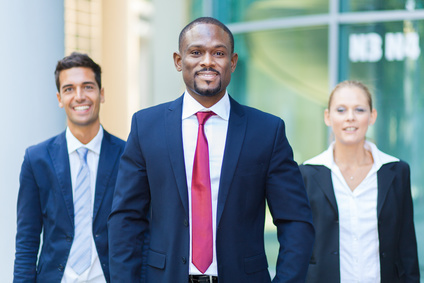 The hardest question I get in an interview is "what's your leadership style?" because it really depends on the team I'm working with. I prefer hands off, because that's how I like to be led. But I've had project teams, where the members needed a lot of hand holding. That is good Laurinda. Thanks! That's a tough balancing act. I wonder if we focused on love and the leading of the Spirit if we wouldn't be able to navigate it without thinking. That's a good question. Certainly I think following His spirit would make us better leaders. Ha! You have identified your problem. That is actually quite common. Great post Ron. I’ve done both and trying to find my way. Can’t wait for the conversation to start on this.